Folk-rooted and folk-branched reviews, commentaries, radio playlists and suggestions from veteran music journalist and broadcaster Mike Regenstreif. 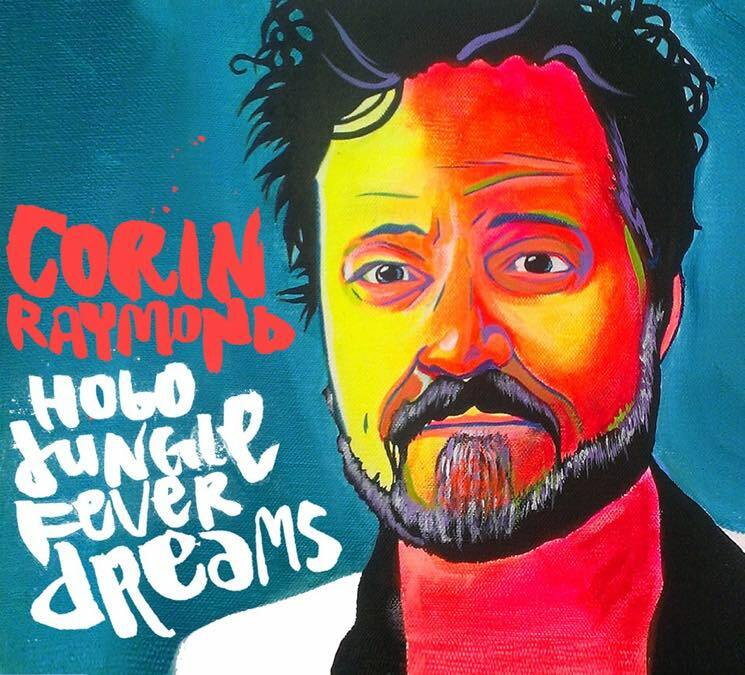 That is more than evident on Corin’s new album, “Hobo Jungle Fever Dreams,” a set of nine fine songs he either wrote or co-wrote, and one cover. Corin is a singer-songwriter whose work engages the listener, the words and melodies combining to draw listeners into the stories he’s telling – and whether the stories are autobiographical or about other people, real or fictional, it’s the story that matters with the lyrics, music, arrangement and delivery all in service to the story. The album opens strongly with “Hard on Things,” co-written with Rob Vaarmeyer, in which he conversationally describes all those things he’s hard on – from his body to many material things and, by implication (“I’ve worn out two gold wedding rings”), his relationships. Among the other highlights are “Under the Belly of the Night,” co-written with Jonathan Byrd, which pays tribute to fallen early rock ‘n’ roll and R&B heroes Buddy Holly, Sam Cooke and Jackie Wilson and to how their music endures so many decades after their deaths; “Two Miles of Trains,” co-written with Raghu Lokanathan, an upbeat, infectious celebration of hobo culture (the album’s title comes from this song); and “Morning Glories,” a piano-based tribute to some of the characters – flawed but good-hearted folks – that one might encounter walking around a rundown Toronto neighbourhood. 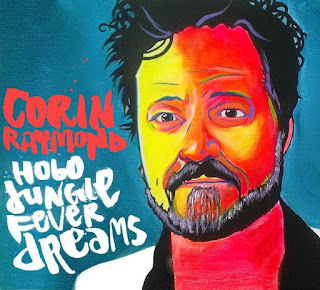 Corin Raymond makes you care about the people in these songs. I'm an editor, writer and broadcaster now based in Ottawa who has written about folk and roots music since the 1970s for Sing Out! Magazine and the Montreal Gazette and other Canadian newspapers. My radio show, Folk Roots/Folk Branches, was on CKUT in Montreal from 1994-2007. I'm now one of the rotating hosts of Saturday Morning on CKCU in Ottawa where my programming is based on the Folk Roots/Folk Branches format I developed at CKUT. In the 1970s and ‘80s I ran a folk club, the Golem, and produced most of Montreal’s folk-oriented concerts. I also booked tours for Kate & Anna McGarrigle, Priscilla Herdman, Rosalie Sorrels, Mason Daring & Jeanie Stahl, Bill Staines, Guy Van Duser & Billy Novick and Dakota Dave Hull & Sean Blackburn. In 2014, I was the recipient of the Ottawa Folk Festival's Helen Verger Award for "significant, sustained contributions to folk/roots music in Canada." In 2017, I was one of the inaugural inductees into the Folk DJ Hall of Fame created by Folk Alliance International.